AUDIO: DANGEROUS ASSIGNMENT: “Flying Saucers”! “Flying Saucers” originally aired on “Dangerous Assignment” on April 17, 1950. This is one of the shows from the early fifties that had both radio and television versions airing at the same time, and featuring the same cast. The TV series was somewhat obscure, and hard to find. But now, thanks to Hulu, the series can be watched for free. The television series only had a single 39 episode season. Hulu has made all the episodes available. The radio series ran for three years. About 90 episodes have survived. But series star the always reliable Brian Donlevy. 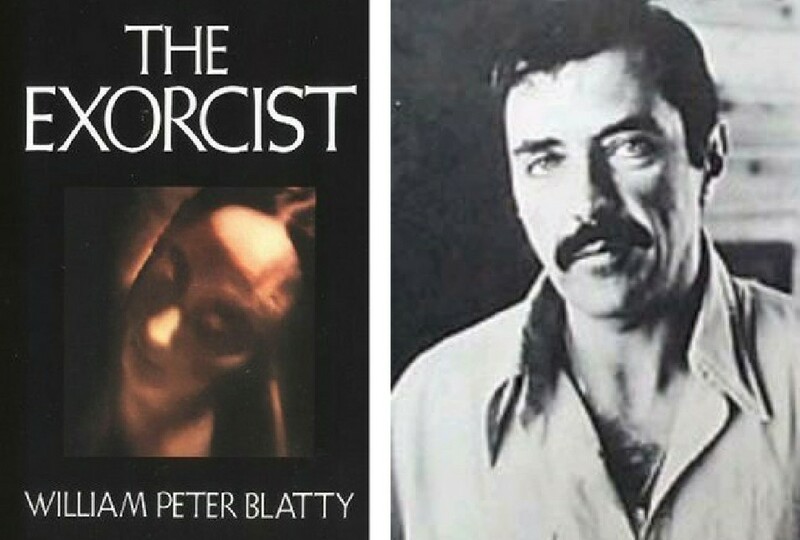 THE EXORCIST Television Remake Not a Remake, Claims Author! So, actually, it sounds like they are remaking the prequel and sequels to which they hold rights and not the original novel. Yawn. We were a bit puzzled about how to feature a bit of Old Time Radio that would in some way honor the 45th Anniversary of Star Trek. Then we had a brainstorm: How about an episode of the “Have Gun Will Travel” radio show, based on a script by Star Trek creator Gene Roddenberry? And it’s an episode with a horror element. Pretty cool, huh? “Have Gun Will Travel” was a great TV series. But many actually prefer the radio version. We’re not sure about that. But we think it’s a great series and John Dehner is wonderful in the lead role originated by Richard Boone on TV. Check out this promo for the new CGI “Batgirl” television series! It aired after the season finale of “The Brave and the Bold”. Pretty cool, huh? Can’t wait? 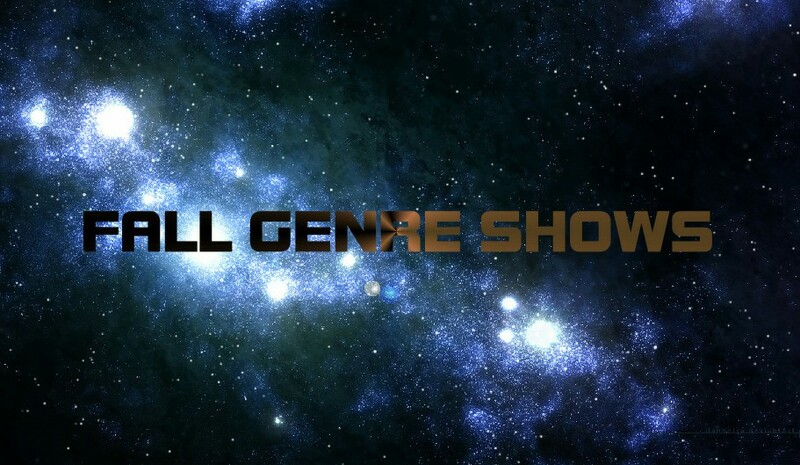 New Network Genre Shows for Fall! For most the fall TV season is just a chance to enjoy returning favorites or sample something new. But fans of science fiction, horror and fantasy have another agenda entirely: They want to know about the new genre shows. Shows that likely will have a tough time with critics and the ratings. But may include another “Star Trek”, “X-Files” or “Lost”. In fact, it may be the new show that they (heck, we!) will be obsessed with for the next decade. And we start with ABC after the jump …. A New Way to Save Cancelled Shows! Did you favorite show just get cancelled? Would you do anything to get it back? but you don’t know where to start or what to do. Well, a new website has been created that could be just what you’re looking for. The site (www.iwantmyshowback.com) attempts to harness this energy and help get any or all cancelled shows back on the air. 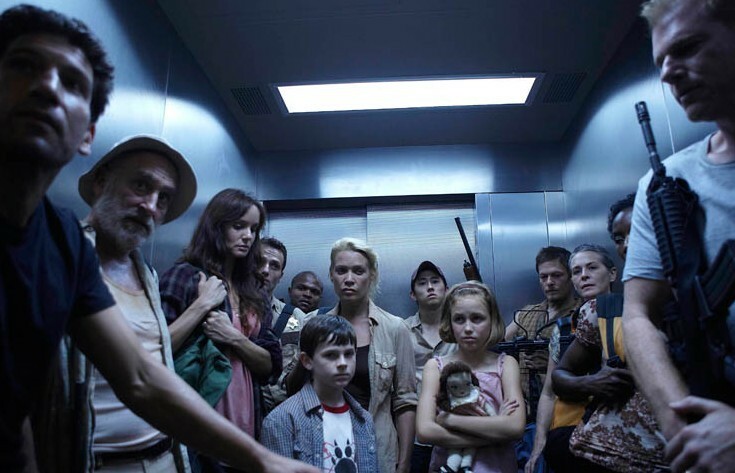 More after the jump …..
Kirkman Says: Cool Stuff Ahead For Season 2 of “Walking Dead”! [Y]ou can’t even see the bar because it’s been raised so much. There is all kinds of crazy stuff that is coming up. I’m really excited. I mean, you get 8 guys that like zombies that know they are doing a T.V. show like The Walking Dead, and they know that you can get away with the kind of things that we got away with on the first season. It really becomes just an effort to just find that thing that AMC is going to make us change. So we all sitting there going, “Oh, they are going to make us change that!” So there is a lot of cool stuff coming up.